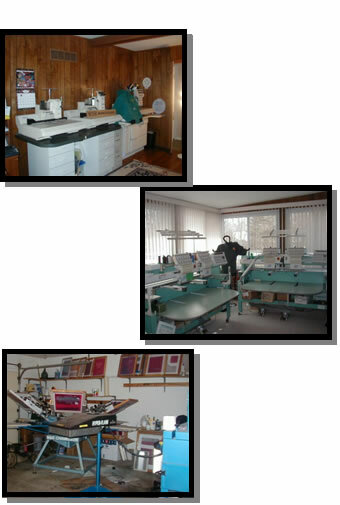 CR Monograms, Cincinnati's premiere embroidery and screen printing service. Welcome to CR Monograms, Cincinnati's premiere place to shop for custom embroidery and screen printing. Whether you are looking for monograms, embroidery, or screen printing for your school, business or personal use, you have come to the right place. So give us a call today! We are located near I-275 and Reed Hartman Exit at 12043 Southwick Lane. C.R. Monograms is owned and operated by Carol Roth and established in 1993. Service and quality are the foundation for our company. We offer fast turnaround and professionally decorated apparel at or below competitive prices. 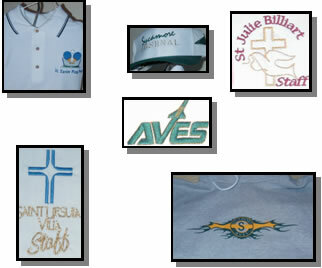 We can assist you in implementing or revising your school spiritwear programs, fundraising projects or team uniforms.